Drug addiction can bring many consequences to a person’s life, one of which is its effect on health. While people are sometimes able to continue on the path of addiction without it destroying their marriage or job, it will inevitably take its toll on the mind and body. Without treatment, addiction is a progressive health problem that comes with a range of short-term and long-term health risks. Drug addiction can affect many aspects of a person’s life, such as his or her finances, relationships, and ability to keep up with work or school responsibilities. Nonetheless, these effects can vary by individual. Many people are high-functioning and/or have different forms of support, which makes them better able to manage their jobs and other aspects of their lives while having an addiction. The one consequence that people with an addiction cannot fully escape, however, is its effect on health. When you continue to abuse addictive substances, they will inevitably impact your health in some way. This is a commonality that all people with addiction face. Simply using an addictive substance creates changes within the body that impact your health. This is due to the effects of the drug, including the “high” and the “come down.” Effects also vary by the type of drug. For instance, cannabis can cause relaxation, lethargy, and reduced blood pressure, while cocaine increases energy levels and feelings of confidence. A “come down” from the high can make you feel fatigued, flat, and depressed. Drug use can also affect your cognitive and mental health. 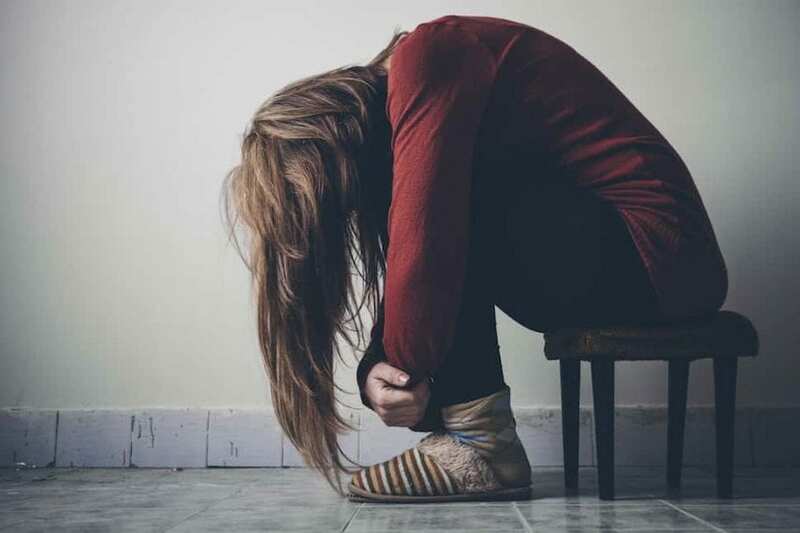 Many addicted people also have co-occurring mental health disorders, and they might turn to drugs as an unhealthy way to help them cope with symptoms. Drug use may trigger the onset of mental health symptoms or worsen mental health disorders. Also, drug use can directly impact your mental health by altering your mood and your grasp of reality. Addiction also affects the brain’s cognitive abilities if you have developed a dependence on a substance. The nature of dependence is that it changes your brain, which will harm your brain’s abilities and your well-being. Dependence throws off your brain’s natural reward system, which includes the chemical dopamine, so your brain relies on receiving more of the drug in order to function. Your ability to learn, make decisions, judge situations, and remember experiences can also change. This is not an exhaustive list of the many ways addiction could harm your mental and physical health. The more you increase your use and the longer you use substances, the more you increase the risks to your health. Without intervention, addiction is a progressive health problem, and stopping the addiction is essential to reducing the health risks. Help can come in the form of addiction treatment, such as a residential program that offers comprehensive treatment to address the different ways addiction is affecting your life. Treatment can help you stop the progression of addiction and live a healthier, happier life.